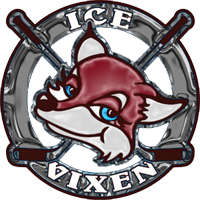 We are always looking for sponsors and/or donors to help support us during tournaments and other events. 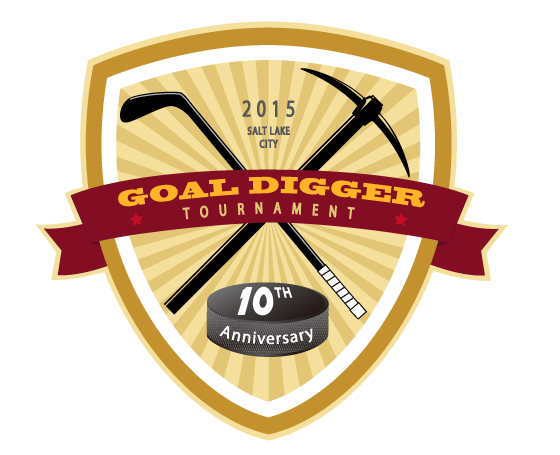 Our 10th annual Goal Digger Women’s Hockey Tournament in Salt Lake, Dec 11-13, 2015 was a huge success! We had teams from, CO, WY, ID, CA, and from Provo to Logan, drawing nearly 300 players and coaches! Thanks to our wonderful sponsors and the amazing women who played and worked tirelessly to put it together! – For a $100 sponsorship you will have your logo in 1 of the 2 LARGE positions (top left, top right) of our “Thank you to our sponsors” banners, company name and logo on 1 of the top 2 spots on our Swag Bag fliers (1 per player), and 6 months on website sponsor page. – For an $80 sponsorship you will have a your logo in a MEDIUM size on the sponsor banners, your company name and logo on the swag bag fliers (1 per player), and 6 months on our website sponsor page. We are also looking for in-kind donations for our swag bags and basket drawings! We need 300 swag bags, but donations as small as 30 items (to cover 2 average teams) are welcome! Any items for the baskets, or complete baskets are also welcome!! Each basket that you donate will include a note of your sponsorship. Gift certificates are also wonderful! All donations valued at greater than $50 will have a SMALL logo included on our sponsor banner. ALL donors will be included on our Swag Bag flier. 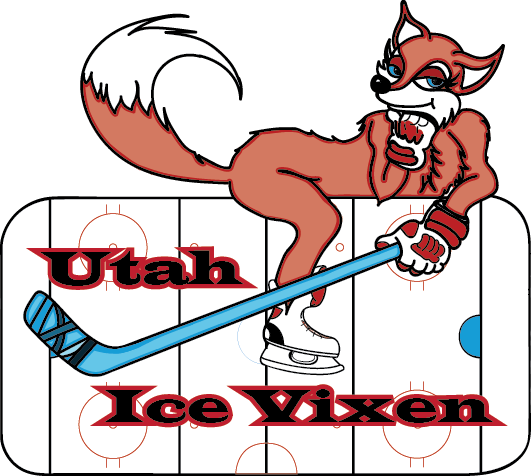 Please e-mail the Utah Ice Vixen for more information or with any questions you may have, and have a wonderful day!! Please take a look at some of our sponsors for the 2016 Goal Digger.